Get the latest news and events from RT in Chechnya or the Chechen Republic. It is a federal subject of Russia in the Northern Caucasus. 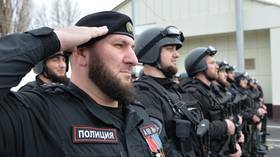 Its capital is Grozny and the head of Chechnya is Ramzan Kadyrov. Follow RT to get cultural, history and political news in the republic. Chechnya survived two wars, after which Russia regained its federal control over the territory. Visit RT.com to get the information and news on the wars and their course, and the following events, which led to peace in Chechnya. Mini Chechen muscleman Rakhim Kurayev is not letting up in his quest for more astonishing achievements, this time posting a new “world record” for dips on the bars. A gay rights advocacy group claims at least 40 people have been arrested in Russia’s Chechen Republic, alleging wave of persecution. 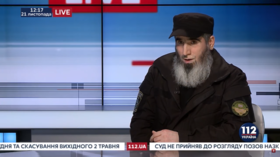 Chechen leadership says the claim has no truth behind it. 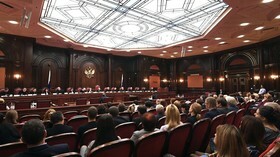 Russia’s Constitutional Court has approved the border agreement between Chechnya and Ingushetia, overruling the decision of Ingushetia’s court which deemed the deal void. 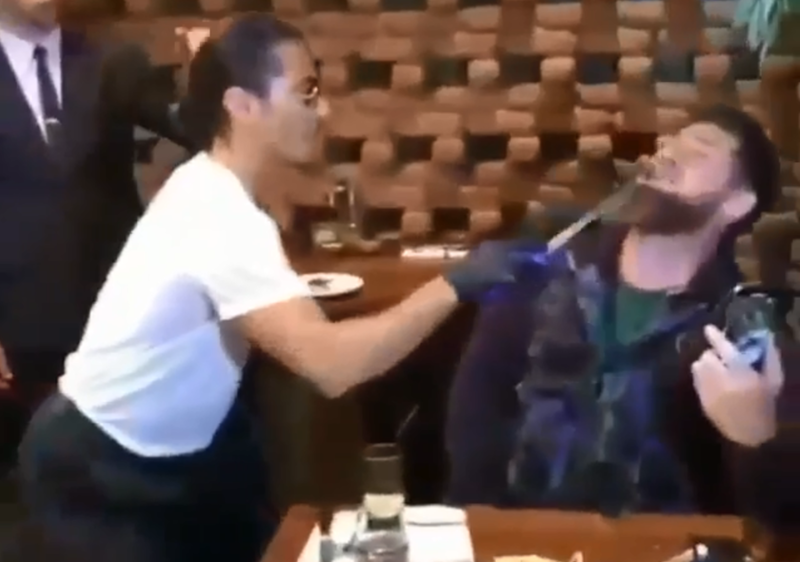 The pact had previously sparked protests in the region. 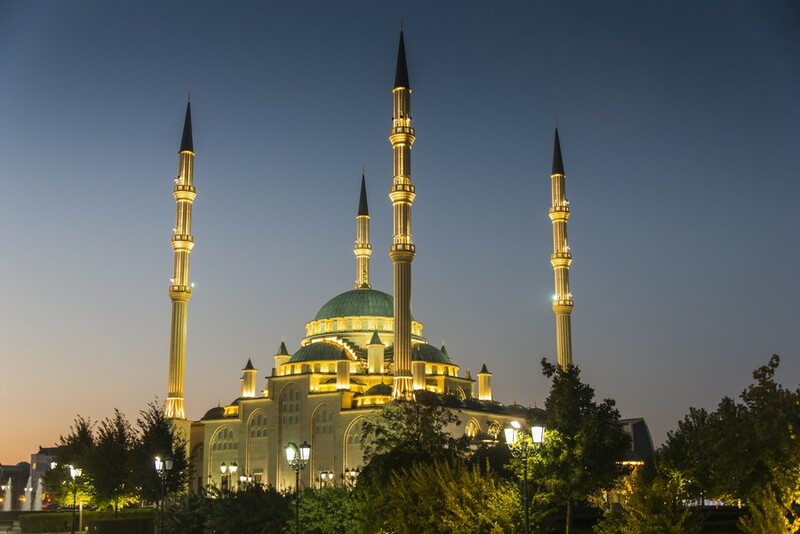 Chechnya has maintained its lead in Russia’s sobriety rating in 2018, with the republic’s parliament speaker saying that the healthy lifestyle of its leader, Ramzan Kadyrov, has been a good example for the population.